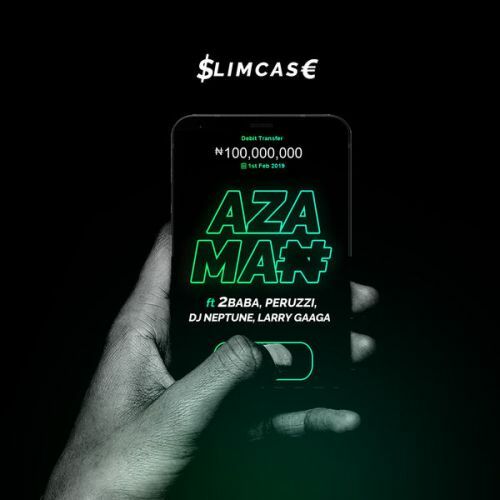 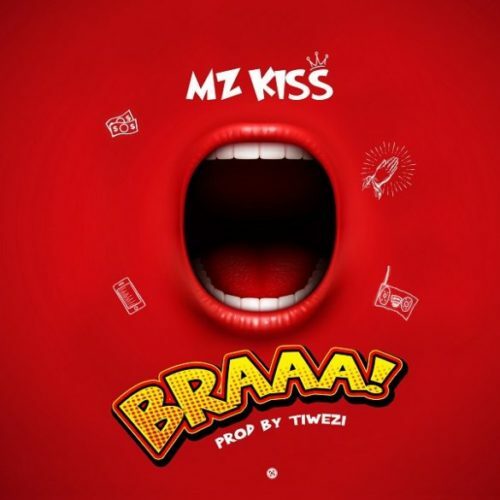 Music: Mz Kiss - Braaa! 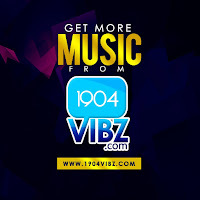 HomeBraaaMusic: Mz Kiss - Braaa! Queen of the street, Mz Kiss kick start the year 2019 with a new banging single titled “BRAAA!”, produced by Tiwezi.